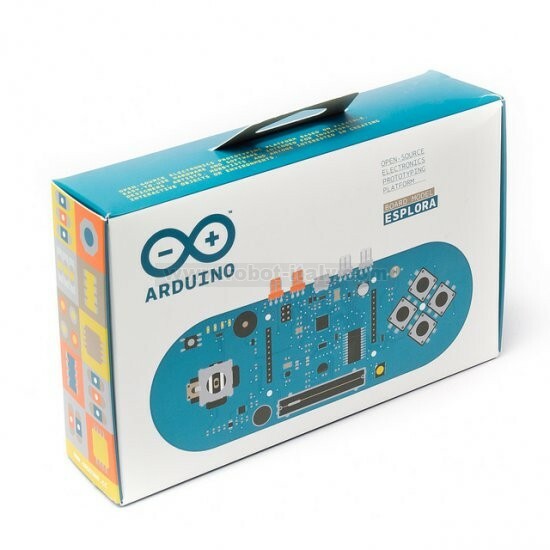 The Arduino Esplora is a ready-to-use, easy-to-hold controller that lets you explore the infinitive possibilities you have in the world of sensor and actuators, without having to deal with breadboards, soldering or cable. €53.68 Special Price! Save until stocks last. There is no limit to the applications-amusing, educational, useful - you can program. You can even add a couple of extra sensor and actuators if you need them. Add a colour LCD module and you'll be able to create original game on your very own open-source console! 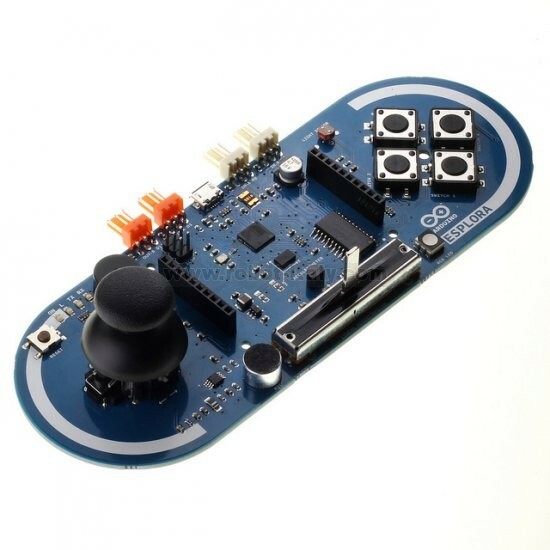 The esplora can emulate a mouse or keyboard, allowng you to create your own controller for musical software, 3Dmodeling tools, or even a word processor. It actually comes pre-programmed with a game controller script, so you can plug it into your computer and start playing as soon as you open the box. The product is sold in its retail packaging.